Bellarine Peninsula Basketball Association (BPBA) is a not for profit community based organisation with a history spanning over 20 years. BPBA was born from an amalgamation between Drysdale Basketball Club and Ocean Grove Basketball Club. BPBA is based at the Bellarine Sports Centre, a modern three court facility, with other venues at Christian College, St Ignatius and Bellarine Aquatic Sports Centre. 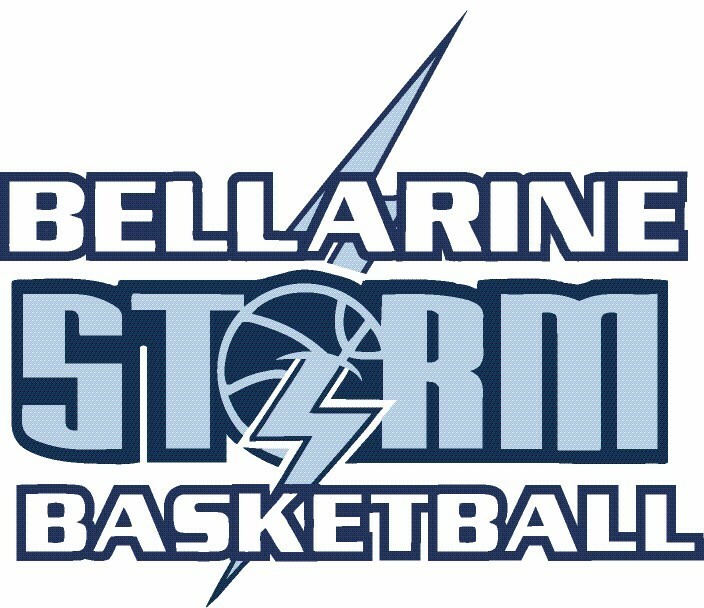 Here are some quick facts about the BPBA and Bellarine Storm brand. BPBA website attracted 862,000 page views in the last year. The future is looking bright for BPBA and Bellarine Storm, with the domestic competition ever expanding we are looking at options to build more courts in the region. In the second half of 2018 Bellarine Storm will look at add 2 senior teams into the CBL competition, this will strengthen our elite pathways. Interested in becoming a BPBA Sponsor? There a many ways you can get involved, from as little as $10 per week you can support the regions premier basketball teams and the clubs development programs in 2018.